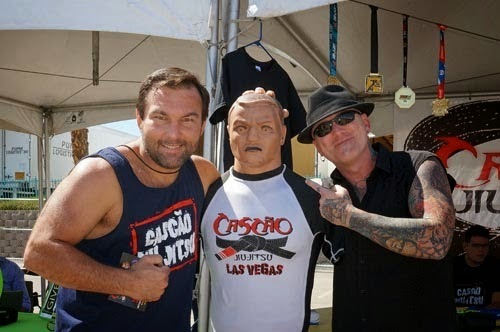 The largest Brazilian festival in Las Vegas, Vegas Loves Brazil, is coming back and this time with a 2-day festival: April 5 and 6 from 11:00 am to 11:00 pm at the Rio All-suites parking lot, where the annual Las Vegas Aki Matsuri, Japanese Festival is held. For the kids we will have a huge kids area with over 15 carnival rides but also another zone with bounce houses, pony rides, face painting. There will be over 110 different artists from Brazil performing live from music to capoeira and samba shows; 50 booths showing off the best in Brazilian food. There will be also arts and crafts for the kids as well as 20 carnival rides for the young and not-too young.